The real estate market in and around Denver has been enjoying a steady rise and this has left the market balanced. If you need to sell a house fast, you will find a buyer and if you need to buy a house, you will also find a willing seller. In such a market where each party has quite a good number of options, those selling the house need to be at their best in order to up their chances of selling fast. Since there are many sellers, you need to make your house stand out from the rest. In this regard, here are some tips on how to sell a house fast in Englewood. One of the most rewarding and probably most overlooked tips on how to sell a house fast Englewood is building the buzz about the sale in advance. You may not even be ready to sell, but you have made the decision to sell. This is the time to start making your target audience well aware of this. Remember, buying a house requires a huge amount of money and if someone knows about your intentions early enough, they can prepare themselves for that. You need to get people talking about your property before it even hits the market, be it through social media channels, mass emails or even knocking on neighbors’ doors. A smart way of getting people to talk about your house before it hits the market is organizing a garage sale. During this sale, you will be getting rid of your old stuff as well as drumming up interest for your house. If you have hired a real estate agent, they can also use the same period to spread the word about your house coming to the market soon. An experienced real estate agent should have a vast network of investors, developers, clients as well as other agents, which makes them a good option when selling a house fast. Don’t be surprised if you receive an offer even before your scheduled date of listing the house. We are in 2017 and today, people are becoming more energy-efficient than before. In the real estate market, having an energy-efficient home has become a unique selling point, so make sure you promote energy-efficient upgrades as well. You can do this by insulating the attic, weatherstripping doors and windows or even installing a programmable thermostat all aimed at making the energy bill as low as possible. On average, American homes spend about $2000 annually on energy bills, a figure that many would welcome this idea of cutting it down. There’s no doubt that staging your house will up the chances of selling it fast, however, it’s the house that is staged professionally that will sell ahead of the rest. So, unless you are a professional stager, you might consider hiring one. While doing so, make sure you get the best, but not the most expensive one. Typically, you will need between $300 and $600 to hire a professional stager and another $500 to $600 per month for each room they stage, so, if your house is large and has many rooms, staging can be quite expensive. 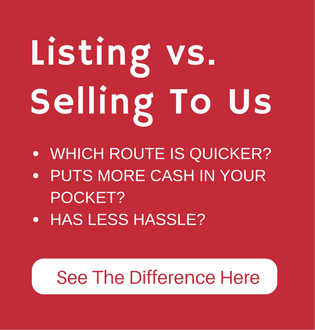 But why spend such huge amounts of cash when there are much better alternatives to turn to for anyone looking for ways of how to sell a house fast Englewood? The first option is to use virtual staging. We live in a tech-savvy world where a huge chunk of house buyers begin their searches online. 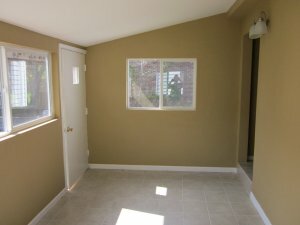 You can hire a professional to take photos of your house (empty rooms) and use photo-editing software to add a bunch of stuff like tables, couches and other furnishings. Since you will be using the internet to market your house, having such photos can make your house more appealing to potential buyers. For the uninitiated, virtual staging may cost you about $100 per room and unlike having a professional stager, you don’t have to make monthly payments since you are not renting any stuff. 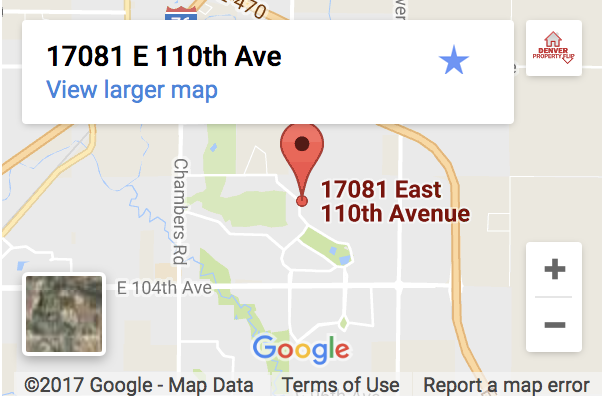 An alternative option for those looking for how to sell a house fast in Englewood is to call Denver Property Flip right away on (720) 370-9595 for an all-cash offer after which the money will be in your account 5 days later.